This may be some of the coolest artwork you’ll ever see. 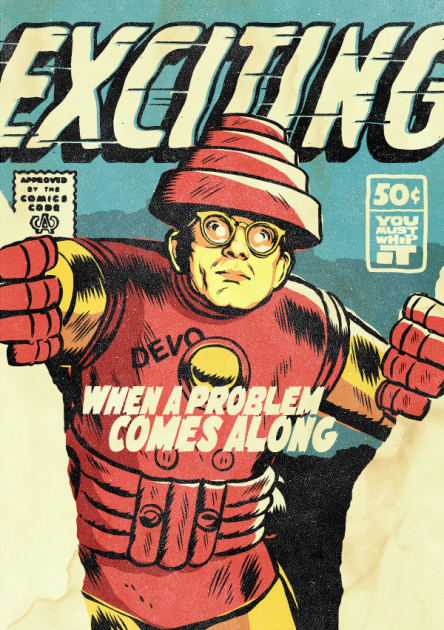 I’d never heard of Butcher Billy before stumbling onto his mash-ups of new wave faves and Marvel superheroes. They’re brilliant — take a look.